Got a small split in your canopy or some pin prick holes you don't want to get worse and it's not big enough to warrant a professional repair? Dr Tuba sticky backed Ripstop nylon is the answer! 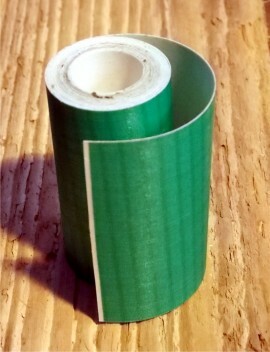 It is just that, a ripstop nylon strip with a very sticky back to it. 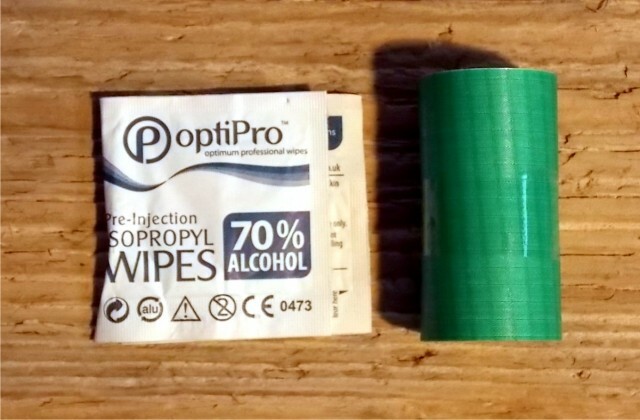 Simply clean off the kite with one of the two supplied alcohol wipes, allow it to fully dry then cut a patch to the size you need. Round off the corners for best results and stick in place. A permanent repair for small holes and pin pricks. 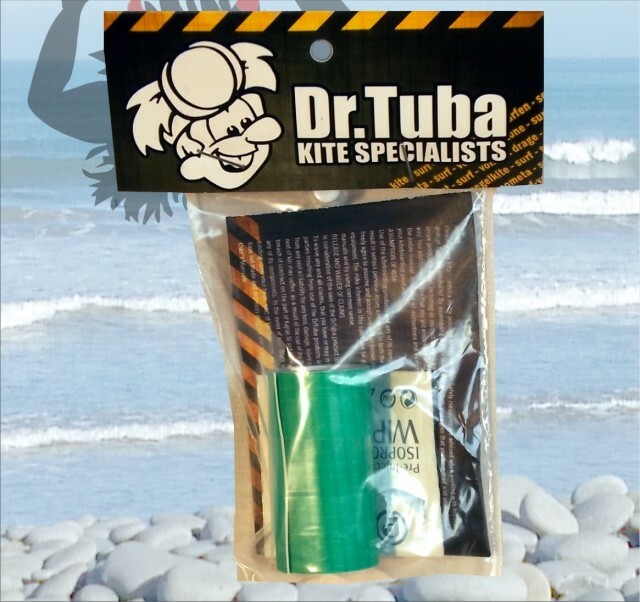 Perfect to keep in your kite kit to save a session. 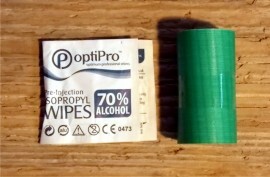 The pack contains one roll of ripstop nylon tape in Green 5cm wide by 145cm long and two alcohol wipes.